Beth Armijo has a natural eye for design. 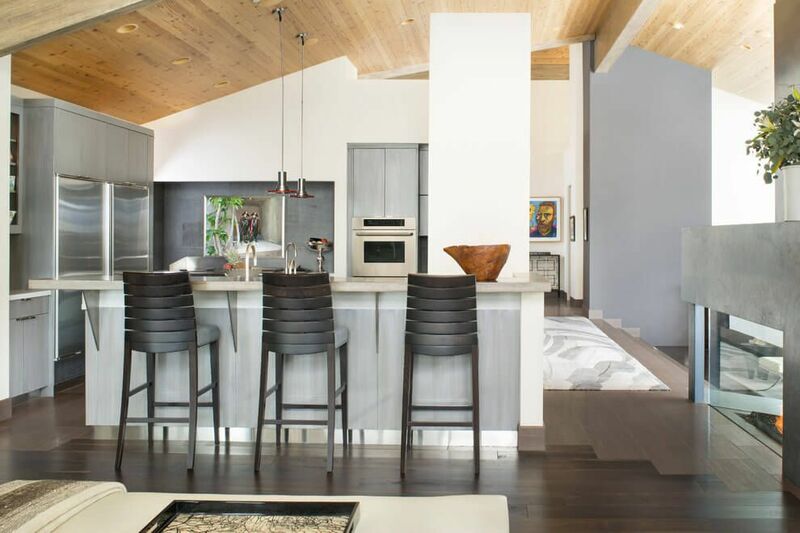 She has long held a deep fascination with the arts, with her diverse interests and inspirations manifesting in her acclaimed Colorado design firm: Armijo Design Group. 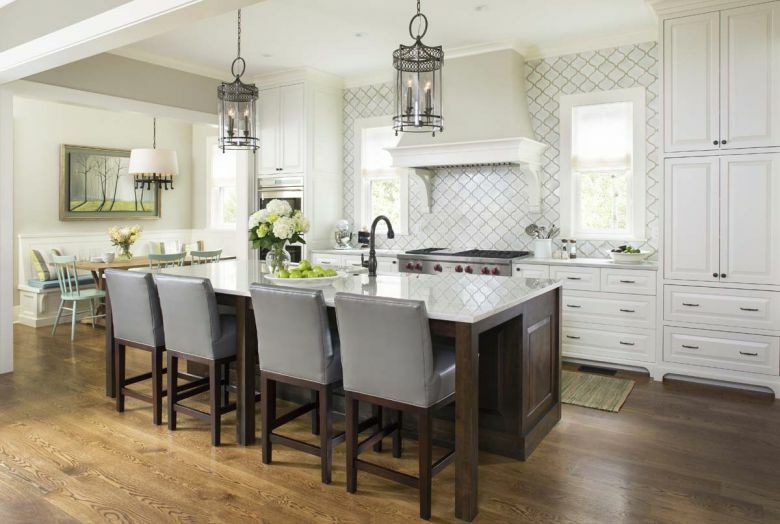 While there's plenty to love about the clean, modern aesthetic of subway tiles, today's homeowners are on the hunt for something a little more intricate. Enter interlocking shapes: a trend that is quickly taking over in homes and businesses all around the world. Interlocking shapes add visual interest without feeling gaudy or excessive. Used as backsplash or for a statement wall, these shapes can make an otherwise bland room instantly feel dressy. 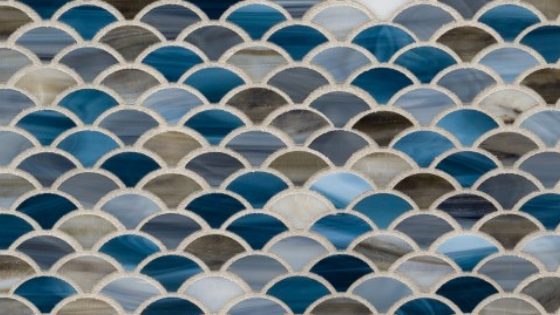 Learn more about the appeal of interlocking shapes in the world of tile -- and how you can successfully incorporate this trend in your home. Boasting over three decades of expertise in creative, technical, and management pursuits, Matter Planning + Design's team has an impressive history in a rapidly-changing industry. It all began when Noelle Hernandez's family moved to Aspen, where she quickly became involved with an addition project at her daughter's school. 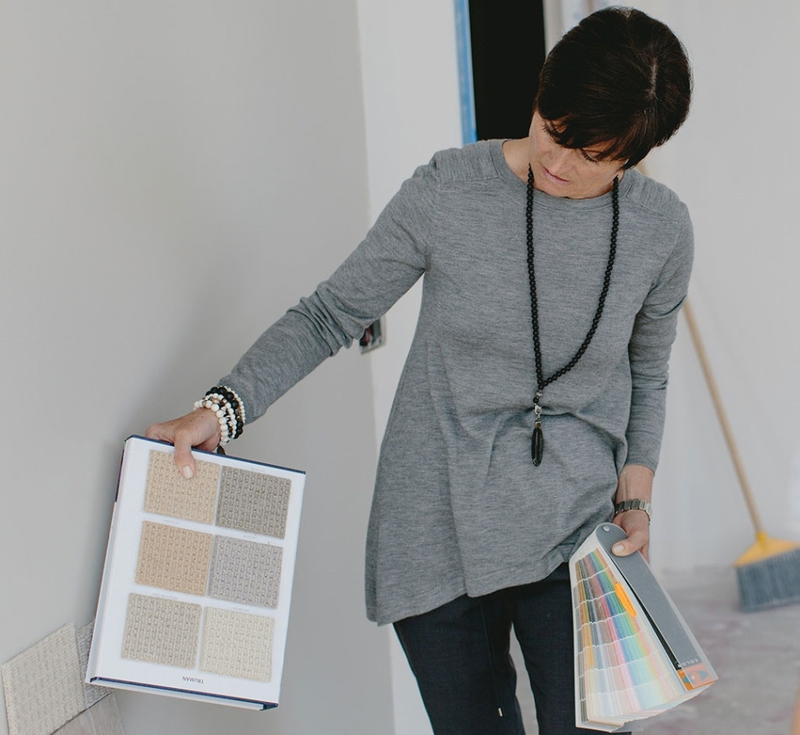 She wound up managing the entire project -- and she realized that she had a natural talent and passion for design. At the helm of every great company lies a passionate and driven individual. 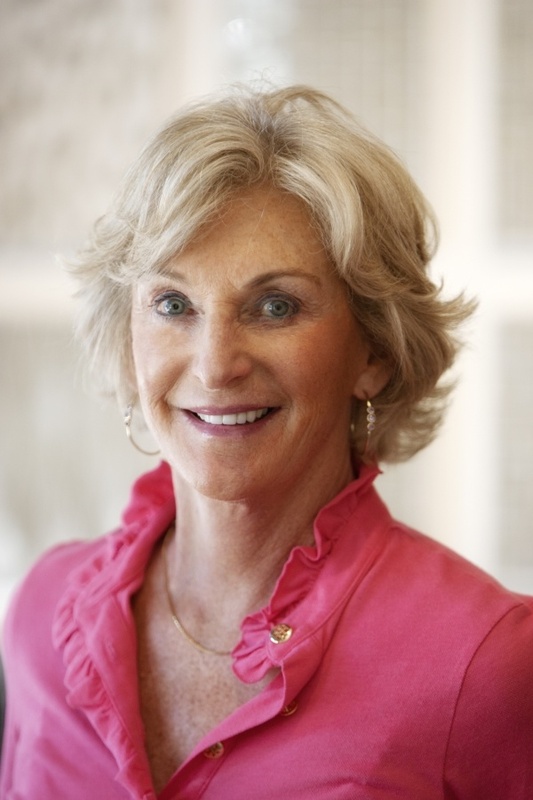 At Decorative Materials, that person is our founder, Margot Hampleman. What is Your Greatest Luxury? Every spring, hundreds of thousands of visitors flock to beautiful Milano for the Salone del Mobile. This renowned conference brings the world's most talented designers together to acknowledge and celebrate their latest creations. In past years, the renowned trade fair has given rise to some of the industry's most electrifying developments. 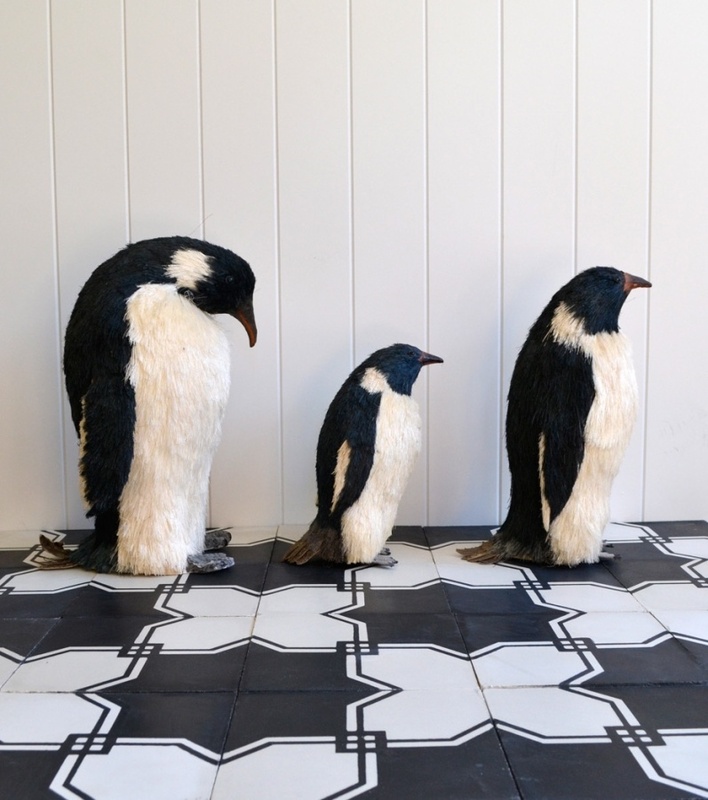 In 2018, designers expanded on a variety of trends seen at CERSAIE and other top trade shows: texture, clean lines, intricate mosaics and eco-friendly elements. 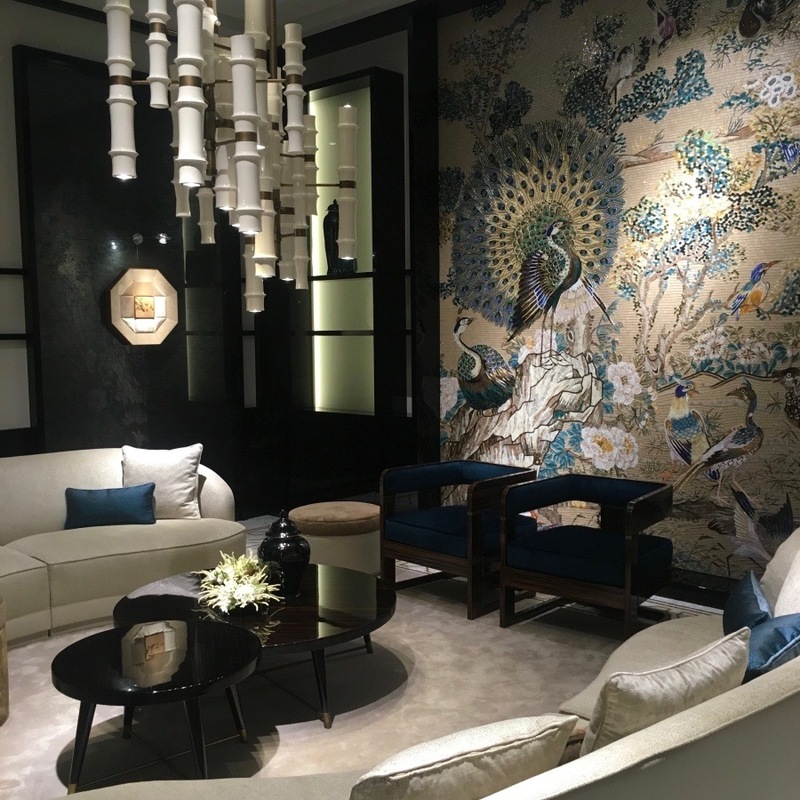 Salone's designers also presented many new concepts, which both delighted and inspired hundreds of thousands of design enthusiasts. 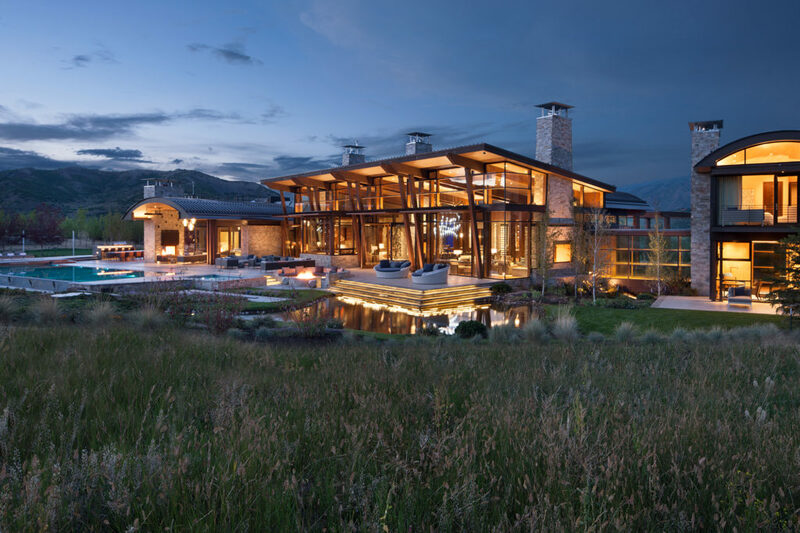 Each year, Colorado Homes & Lifestyles pays tribute to talented Colorado designers that continue to inspire, innovate, and create breathtaking spaces. We connected with these notable individuals to unearth their design inspiration. Step into a typical 2000s home, and you'll find yourself surrounded by neutrals. These trusty colors dominate modern tile, wallpaper, cabinetry, backsplash and flooring. On the hunt for a timeless, sophisticated look that stands out from typical neutrals? Black and white should do the trick. These contrasting colors combine classic appeal with a modern edge. Available in several materials, patterns and glazes, they're versatile enough to let you live out your grandest vision. 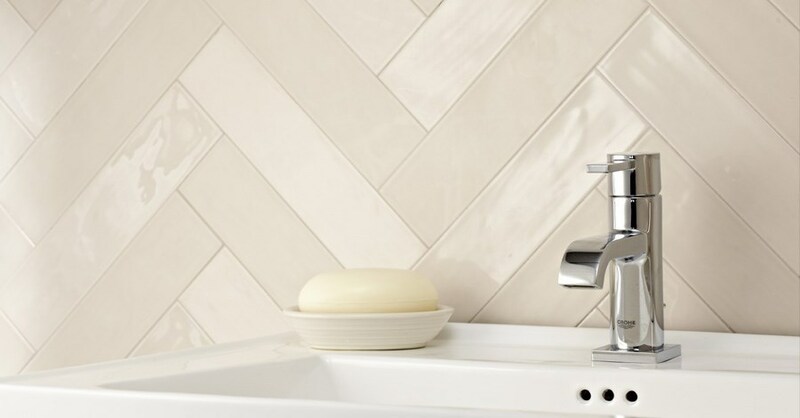 Is the Subway Tile Trend Dead? 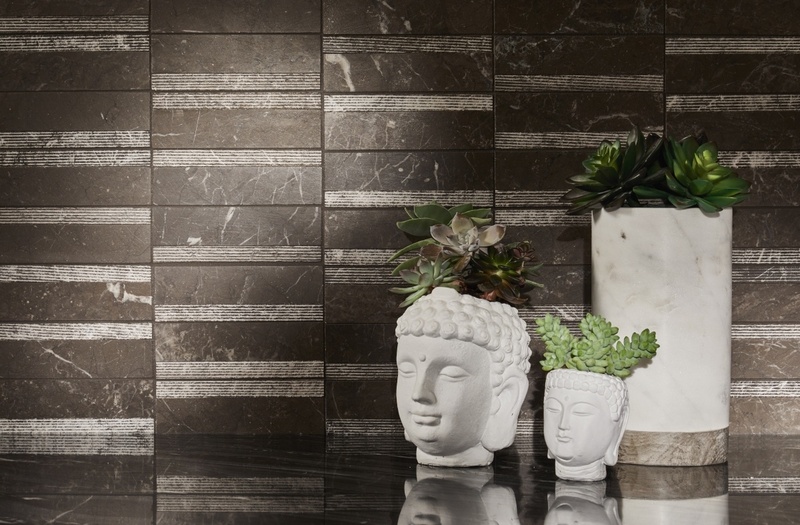 From bathrooms to kitchen backsplashes and even commercial settings, subway is the ultimate in ubiquitous tile. Named for the New York City train stations in which they were originally found in the early 1900s, these tiles quickly captured the public's imagination with their revolutionary layout. Since then, they have remained a top choice among a variety of homeowners and designers.